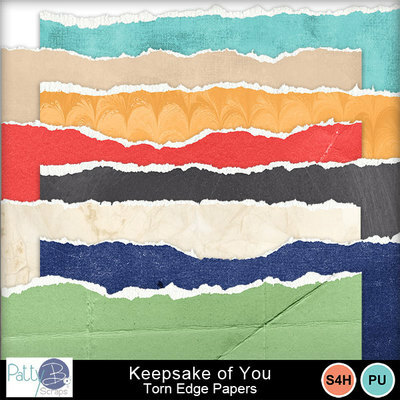 Keepsake of You Collection by PattyB Scraps is a reminiscent kind of digital scrapbooking product. There are bright colors in this palette, along with lovely soft hues as well. The elements in the page kit include items for scrapping about the ladies in the family as well as the gentlemen.